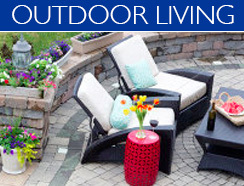 At Across The Pond, we're all about Outdoor Living. 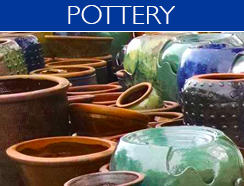 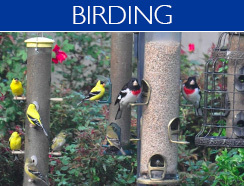 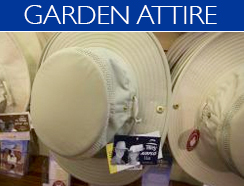 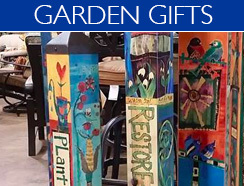 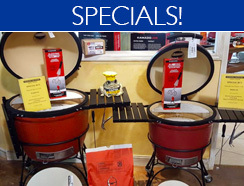 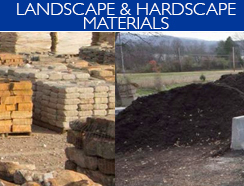 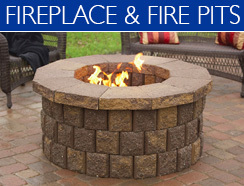 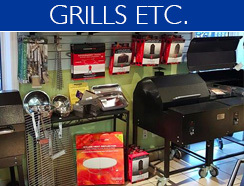 We carry a fantastic selection of grills, statuary, pottery, fountains, birding supplies, outdoor fireplaces, kitchens, landscape lighting, pavers, rocks, bulk landscape materials, garden gifts, and much more! 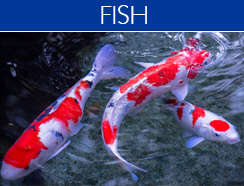 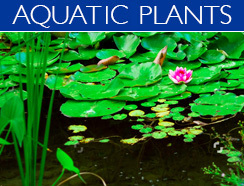 We offer one of the largest and most diverse selections of nature supplies, ponds and fish in the Southeast. 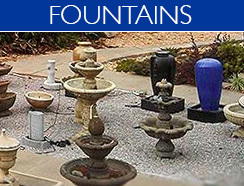 Visit our Design Center page and find out how we can help you make the outdoor living space of your dreams become a reality!